Abby Winthrop knows what life-altering love is like—and how it can destroy you. Now, all her dreams hang on the new women arriving in Promise Creek, hoping they’ll become like sisters to her. But when Lucas McDermott, the man who abandoned her years before, turns out to be one of the notorious Copper Kings and is charged with settling the new women, Abby’s life is thrown into chaos. Lucas McDermott is a man of action. 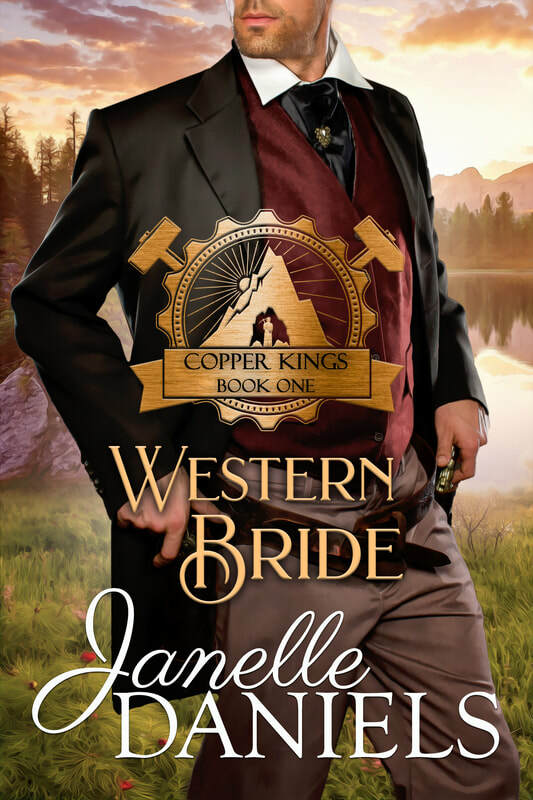 When he and his partners strike the richest copper mine in the world, he won’t let anything stop their success—especially not a woman from his past. But when he lays eyes on Abby again, plans change. She isn’t just a woman he once desired, but the only woman who has ever touched his heart. Determined to win her back, he proposes a friendship between them. But when Abby is attacked, his protective instincts rise. He loves her still, but can Abby forgive him for past mistakes…or will history repeat itself?